For the last eighteen months, Canada has increasingly come under the international environmental spot-light for its catastrophic exploitation of the dirty, polluting tar sands. Grim images of Alberta being strip mined have been beamed around the world as Canada has become the dirty man of the Northern hemisphere. It is said that large parts of Alberta now resemble Mordor, from the infamous Lords of the Rings. Well Mordor is now coming to Utah – as the state has just approved America’s first commercial tar sands project. On Monday, John Baza, the director of Utah’s Division of Oil, Gas & Mining, upheld an earlier decision by his staff to give Canadian company Earth Energy Resources a permit to mine a 62-acre pit in eastern Utah. Although it will be America’s first commercial mine it will be relatively small scale, producing 2,000 barrels of crude bitumen per day, 24 hours a day, 350 days per year for 7 years. The site of the mine is within the Colorado River watershed, which supports 30 million people across the region. And local environmental activists argue that for that small amount of oil, the Colorado River watershed, which is already over-stretched, will be put at risk. Processing the tar sands is incredibly energy and water intensive. Critics argue that it is madness to approve a thirsty and polluting industry in America’s second most arid state. They point out that there is already enormous competition for Utah’s limited water supply, and demand for the tar sands will make matters much worse. But there are still a couple of hurdles the company has to jump before production can start. The company must still apply for one final permit from Grand County and raise up to $35 million dollars from investors before it can begin construction of the mine. And Baza’s decision can be and should be appealed. “Canada’s tar sands experience offers Utah a stark cautionary tale. While Canada’s tar sands industry has produced significant quantities of oil, it has also created region-wide environmental damage”. This is not good news! I fear this is a trial run, and if successful I would expect increased production. 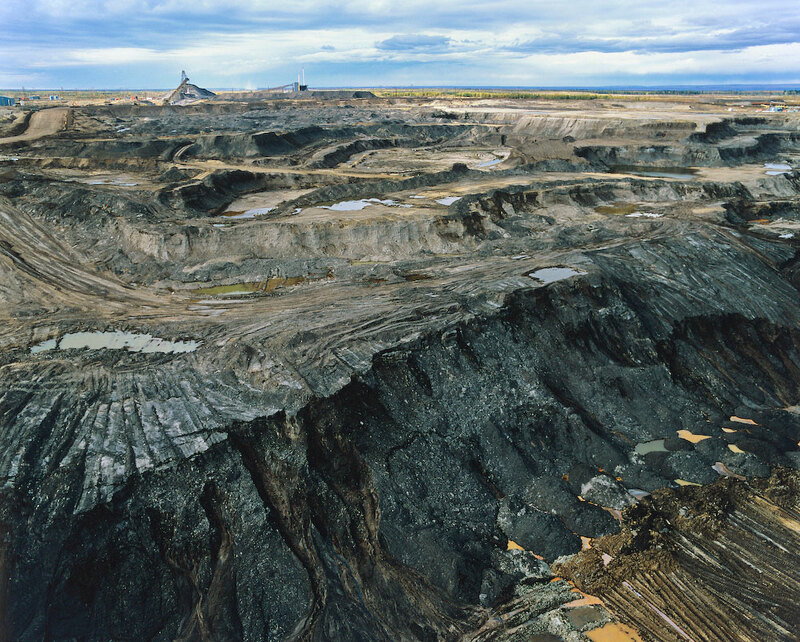 The “Mordor” comparison to the Tar-Sands landscape is so appropriate. I believe that if this get rolling it will be very hard to stop. The tentacles of the Canadian version of “Mordor” have grown quite large. The current method for oil extraction from tar sands is extremely dirty and costly as is coal. If OCI will forward my email the ph # and email to EARTH ENERGY I would appreciate it. My technology har proven to safely hydrocrack the tar sands and coal, into distillates and alcohols, with no heat necessary. Using a fraction of the water,which is recyclable. There are no emissions i.e. CO2,etc. All at a cost competive to oil production. BUT I CANT GET ANYONE TO LISTEN TO ME ! So please respond if you want to really make a change. Canada already plants legal industrial hemp. Make fuel out of that. It’s so much healthier and cheaper. Win-Win.